What do you get when you mix passion with ambition? The Lazy Makoti and the ladies at Why Cook whisked the two together and gave us delicious collaboration! 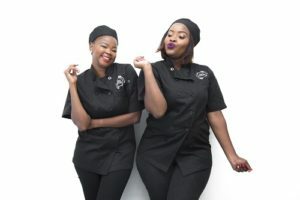 Why Cook, a dynamic female duo with a passion for home-style tasty and delicious cooking met, and teamed up with, The Lazy Makoti, a talented and creative young woman who offers cooking lessons for the modern Afropolitan. These female-led brands have joined forces to collaborate on their love for cooking and the culinary arts, and to also share a message of the power of collaboration. Why Cook considers The Lazy Makoti to be a culinary genius, and when they met it felt like a burst of flavours blended to perfection. “Lazy is one of the most innovative, young black women in the culinary industry, and is becoming increasingly popular in South Africa for her amazing work”, said Why Cook. “We have always had an admiration for each other’s brands” said The Lazy Makoti, “I could not resist the opportunity to work with like-minded ladies who have the drive for their own brand. A collaboration for me meant learning a lot about our individual business models, and why not squeeze in some fun in there?” she added. 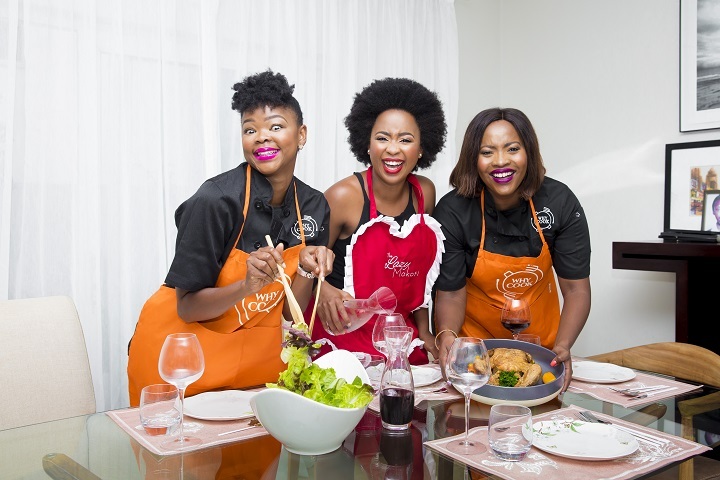 Established in 2014, Why Cook is a black female level 1 BEE business started by Mathapelo Montsho and Yolanda Nomoyi, who for years have had a passion for the culinary industry. Why Cook proudly provides extensive menu options (food), to ensure that each customer has the perfect event. Career Planet: Why did you decide to become entrepreneurs? Why Cook: Coming from families who are business minded, we saw the need to follow in their footsteps. Career Planet: How would you describe your business? Why Cook: We cater for a homely palate. Our food needs to speak to your soul. Plain boring food is just not us. 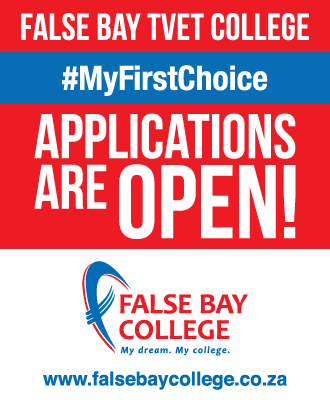 Career Planet: Did you need a qualification to start this business? Why Cook: No, it was all inspired by our love for food. 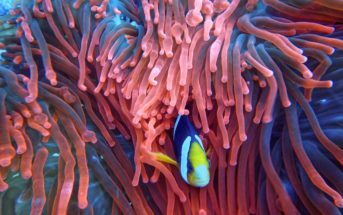 Career Planet: What, and where, did you study (if anything) to get into this career? Why Cook: Mathapelo studied Public relations and communication and Project Management at the University of Johannesburg. She then furthered her studies and has completed her MBA. Yolanda completed her Public Relations Degree in 2011 at Varsity College and also did an Arts and Drama at TUT. Career Planet: What do you LOVE most about your job/career? Why Cook: That we are able to learn new things, and we are able to create employment. Career Planet: What are the main challenges you face in this job? Why Cook: Getting the right people that are willing to work. Career Planet: What has been your proudest moment as an entrepreneur? Why Cook: Being able to pay all our employees every month without fail. 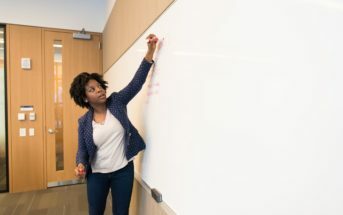 Career Planet: Do you have any tips for young entrepreneurs? Why Cook: Don’t worry about making things look fancy. Go out, be presentable, and hunt for business!